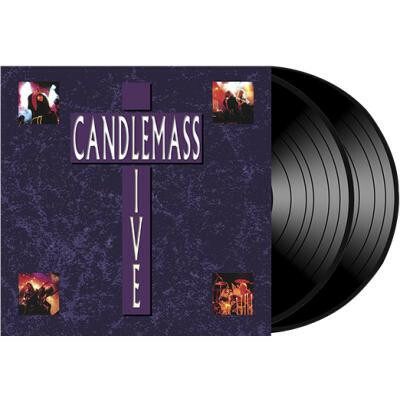 CANDLEMASS - LIVE VINYL (2LP 180G BLACK) | Online Shop | Wizard LTD. Album: "LIVE VINYL (2LP 180G BLACK)"
This album was recorded at Fryshuset - Stockholm 9th of June. Mixed at Stockhom Recording. Limited to 200 copies of "Deep Purple" vinyl and 300 copies on black vinyl (this).